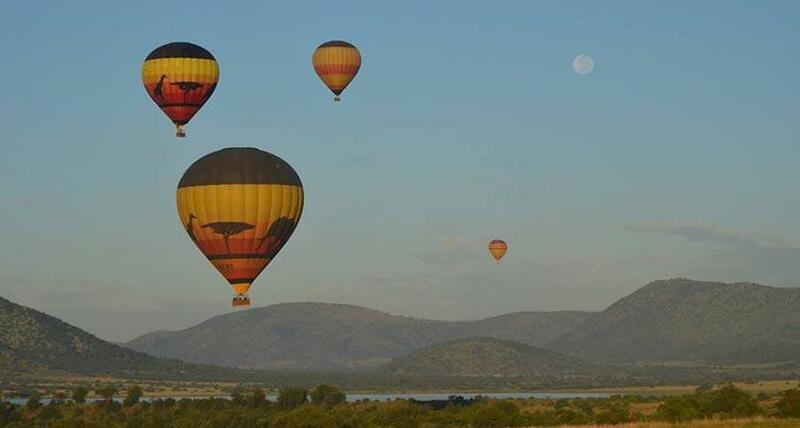 Experience our unique Hot Air Balloon Safari! 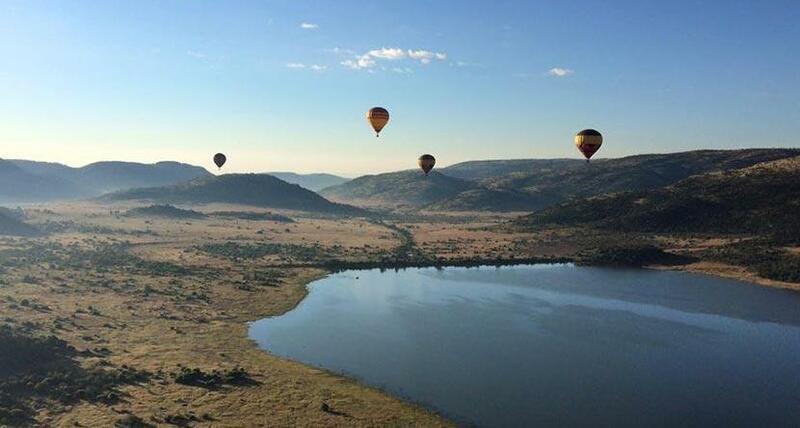 As the only Hot Air Balloon operation in South Africa to launch from within a National Park, we offer a truly unique flying experience. Guests are collected at their hotel and taken through the park to rendezvous with the balloon crew. The flight is approximately an hour’s duration and on landing, sparkling wine is served. A leisurely game drive is then taken through the park to the game lodge where breakfast is served, after which guests are returned to their hotel. Flights are early in the morning and you will need to allow for approximately 5 hours for the full experience. 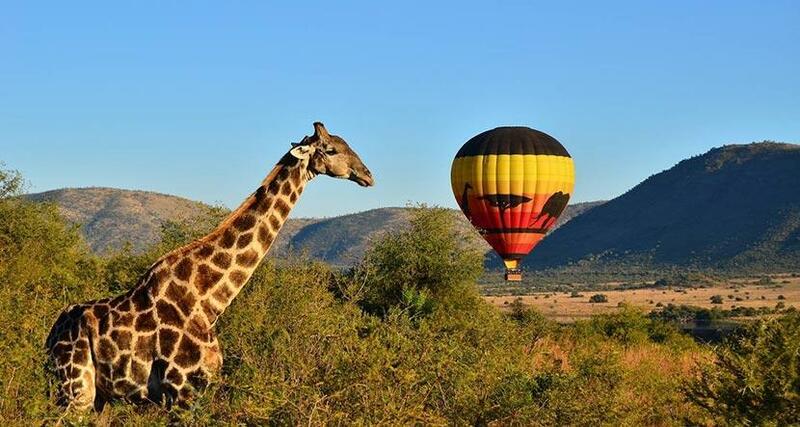 Please note: Booking is essential and a minimum number of guests are required to conduct a flight. Due to safety precautions, no adult or child permitted should they be at a height of less than 1, 2 metres. The flight is weather dependent. When Seven days a week, year round, subject to availability and weather. Closed on New Years Day 01 January. 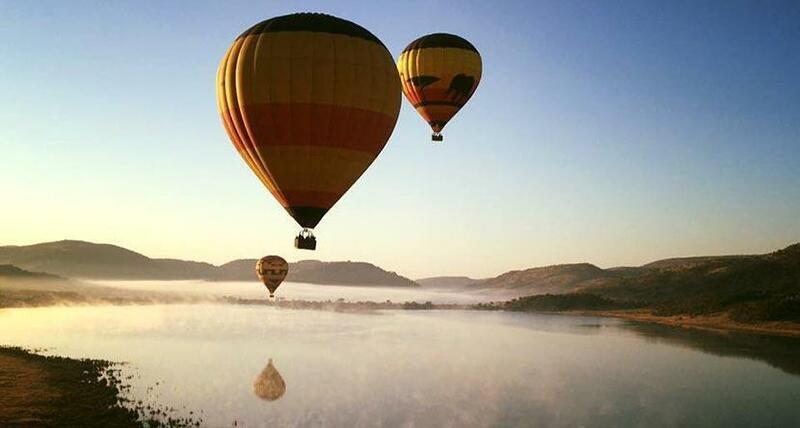 Where Sun City Resort & Pilanesberg areaWeatherThis activity is extremely weather dependent. What to Wear Warm outdoor clothing, neutral colors & comfortable walking shoes. The early morning transfer into the park is cold year round, therefore please bring jacket/jersey. In winter (May-Aug) beanies/scarf & gloves also recommended. Things to Bring Camera and a set of binoculars. Guests or Spectators Guests wanting to follow only (not fly) can be accommodated on request. "Following guests" can only be booked with our office and must be booked at least 48 hours prior. The "following rate" is available on request and is inclusive of the Game Drive and breakfast at the lodge. 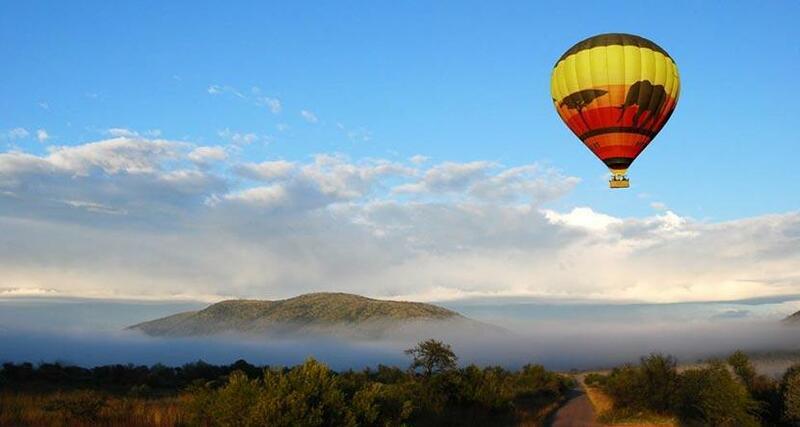 Inclusions 1 hour flight in a Hot Air Balloon in the Pilanesberg National Park, sparkling wine and orange juice on landing and a full English Breakfast at a Private Lodge within the Pilanesberg National Park. Exclusions Minimum of 4 people is required for the flight to take place.